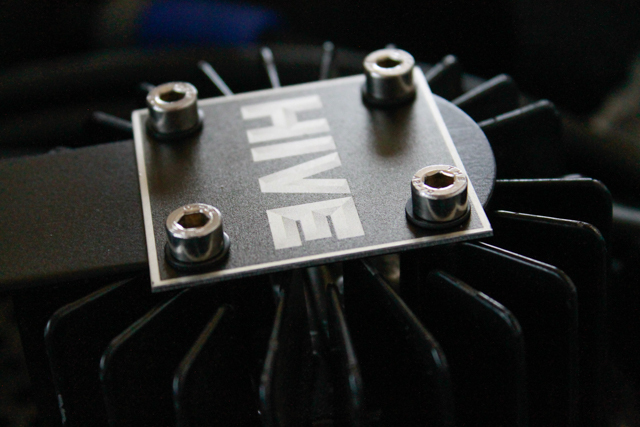 Recently we had a chance to take the Hive Lighting Wasp Plasma Par for a test drive! If you’re unfamiliar with Hive Lighting you need to check them out; they’re an innovative American company changing the world of lighting. Their technology is based on heating plasma gases in a small bulb about the size of a kernel of corn. The light is high-output and low-wattage; the opposite of traditional tungsten sources. The first thing I noticed after unboxing the light was the build quality. The body is metal construction and its obvious a lot of time and effort went into making sure they don’t hold heat. It dissipates quickly and the housing never gets too hot to touch. Setup is easy, and similar to setting up any Kino Flo with a remote ballast. A light requires a head, head cable, and an AC and DC power supply. 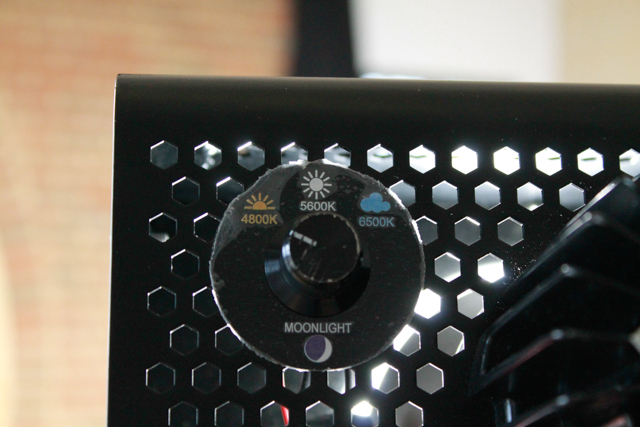 On the back is a color temperature knob that allows color adjustment from 4800k to 6500k as well as a full blue “moonlight” setting. Be patient, because it does take quite a few seconds for the color to come to full temperature. It has an incredibly high CRI of 94+ so once it comes to temperature you can trust its accurate and clean. Something of note is it has a pretty long “strike time.” After flipping the switch it took over a minute to come up to full brightness and color temperature, but its a easy trade off for something so punchy at such low wattage. 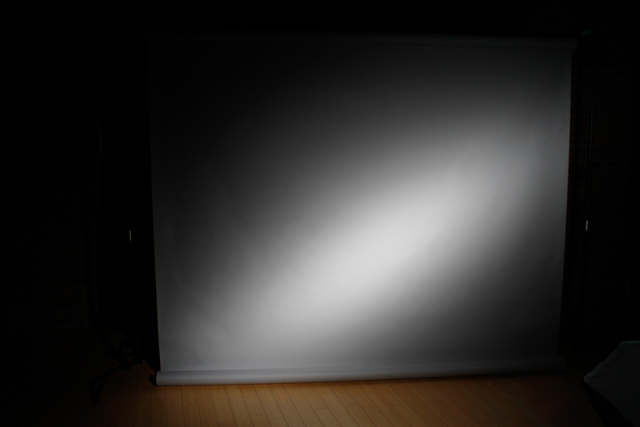 Where output is concerned it compares very favorably to an Arri M8 (800 watt HMI). At a distance of 10ft at full spot the Hive Wasp puts out 950 more foot-candles (5000 fc VS 4050 fc) while only pulling about 275 watts. One thing I wasn’t in love with was the polycarbonate lenses that come with the Wasp. They seemed a little light and would probably take a beating on a typical set. Another potential issue is that the beam became much more oval the when more narrow lenses were used. While one could opt for the more traditional glass lenses they offer, the Hive website claims the poly lenses transmit about 20%-40% more light than glass. Overall our experiences with the Hive Lighting Wasp Plasma Par were great. 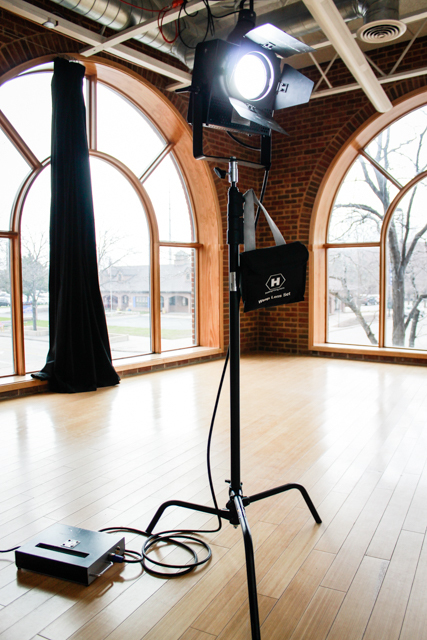 It’s an incredibly versatile light source that’s as easy to use for cinematographers as it is good for the environment. It can operate between -31F and 110F, the bulbs have a 30,000 hour life span and it’s flicker-free up to 225 million fps. Lets face it, we love new technology, and plasma technology is the same as what powers a star. Basically, these light have a small star inside of them; whats cooler than that! Huge thanks to Ken Smith, Jamie Patterson and the team at Hive Lighting for letting us get our hands on this beauty. We can’t wait to see what they come out with next!